Our Gift to You: Happy National Doctor's Day! 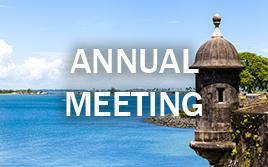 Save 20% off 2017 Annual Meeting | Save $300 on 2016 Recordings! Register for the 2017 ACAM Annual Meeting before midnight tonight and receive 20% off your registration! The 2017 meeting is in conjunction with the AAPMD Airway Summit - attend both meetings for one incredible price! Double your education!! Use code DD2017 when asked for promo code! Want real-time referrals, discounts on educational offerings, and much more? 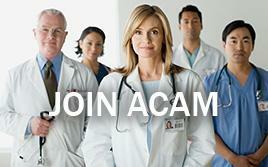 Join ACAM by midnight tonight and receive 20% off your annual membership fee! Use code DD2017 during application!